The idea of the defender of the citizen’s rights was born in Europe 200 years ago aiming at the reinforcement of the Rule of Law Mission. In Greece it was established in 1997 with the foundation of the Independent Authority, the Greek Ombudsman. In 2010, with the Law 3852 (Kallikratis Programme), the Regional Ombudsman for the reinforcement of the trust to the public sector was elected and came into effect. Its service lasts 5 years and the selection is carried out by the Regional Council. The Regional Ombudsman is among the Independent Authorities that function according the laws and the conscience. Within six months from the event, accepts directly affected citizens’ and business’ signed denunciations concerning the maladministration of the Region’s, the Business’ and the Legal Entities’ services. Mediates free of charge between the services and the citizens-businesses, in order to help the citizens exercise their rights and to resolve their problems. Controls the denounced services, makes recommendations and submits proposals that would lead to the settlement of the issue. Compiles annual report and submits special proposals for the improvement of the provided Services of the Region. It does not accept occasions for which a lawsuit is pending. It does not impose sanctions and penalties. 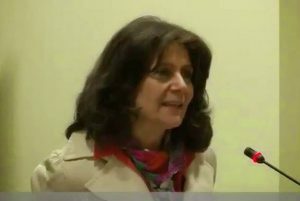 She was born in Kozani in 1952. She is a retired Philologist. For many years she participated in various actions in the citizens’ society of Kozani. She also served the local community elected at the Local and Prefectural Administration. With the decision of the prefectural council, taken by secret voting and the majority of its members (two thirds), a prestigious citizen gets selected as regional supporter of the citizen and the business. The relative procedure must be completed within a strict time limit of 2 months since the settlement of the regional authorities. The candidacies are submitted with an application to the bureau of the regional council at the beginning of the selection procedure. If a choice is not achieved the election is repeated during the same or the next session with the same majority. With the same majority and the same procedure, is allowed the withdrawal of the supporter, because of improper performance of his duties, if a special justified decision of the regional council is presented. An elected of the municipality and of the region or a member of the Parliament cannot be chosen as regional supporter. The term of office of the regional supporter is the same as the regional authorities’ term. The supporter’s statutory status is the same as the regional council’s president. The regional supporter is administratively supported by the region’s services, accepts complaints of directly affected citizens and businesses, regarding maladministration on behalf of the region’s services, of its law entities and of the businesses and mediates in order to resolve the problems, while is obliged to reply by hand or via mail within 30 days to the administrated. The submission of denunciation or of report to the regional supporter does not negate the Greek Ombudsman’s relative jurisdiction as an independent authority, neither the jurisdictions of other audit bodies and authorities, as well as those of the Legality Auditor’s. The regional supporter compiles an annual report. 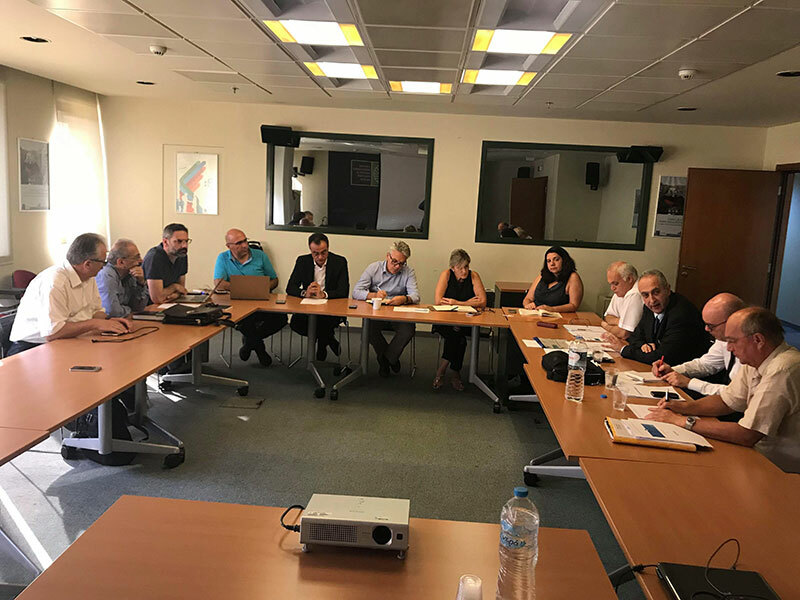 The annual report gets presented personally by him and gets discussed in the special public meeting of the regional council for the factual account of the regional authority according the provisions of the current document’s Article 185. The regional supporter can also proceed to the formulation of improvement proposals regarding the regional administration and its relations with the public, either to its annual report or in case of detecting important maladministration problems. In this case, the special proposals of the regional supporter are submitted to the region and the regional council as well as the regional executive secretary gets noticed. The regional supporter’s annual report and special proposals are posted in the region’s web site by the relevant regional services. The regional supporter receives remuneration equal to the regional council’s president remuneration.